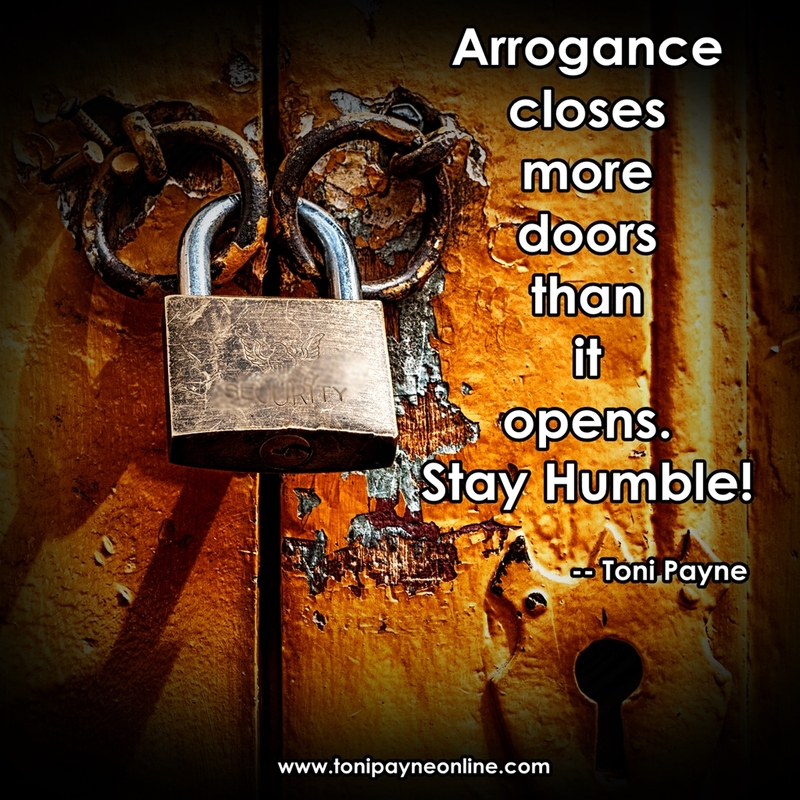 Quote About Humility – Arrogance Closes More Doors…. Quote About Humility – Arrogance closes more doors than it opens. Stay Humble! Next Quote About Supporting Your Man – I hope to always be that …….